ZDNet reports that the California bill’s main provision is to require “a manufacturer of a connected device shall equip the device with a reasonable security feature or features.” Other than this very vague directive, the bill contains only one specific security requirement, according to ZDNet: If a device can be accessed from outside its local area network, it must have a unique default password, or require users to create a unique password when deploying the device. The bill prompted even more criticism from cybersecurity expert and pundit Robert Graham. In his blog he called it a “typically bad bill based on a superficial understanding of cybersecurity/hacking” and he warned it will drive up costs while reducing innovation. These comments echo those of a speaker at last month’s Black Hat security conference, Ijay Palansky, partner at the law firm Armstrong Teasdale, who addressed the civil litigation aspects of IoT security and who predicted a massive wave of legal activity over IoT security on the horizon. 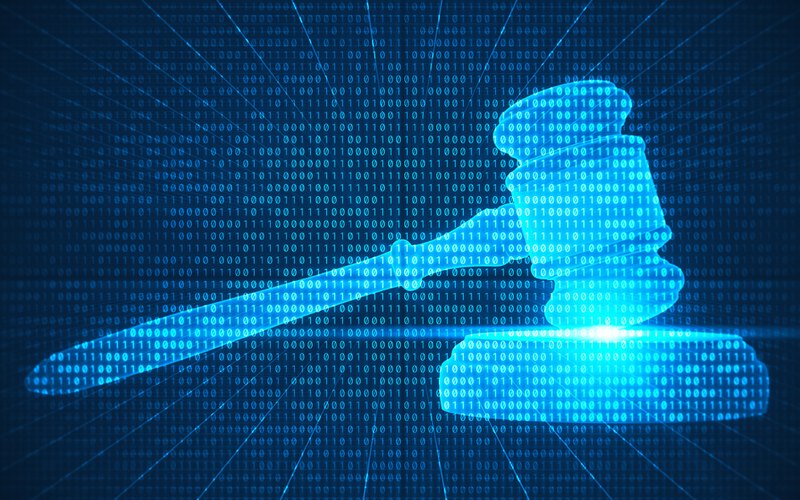 The debate over the legal ramifications of IoT security will no doubt continue. But what’s clear is that the developers and manufacturers of IoT devices should make security a primary focus when bringing products to market. Security can no longer be an afterthought, to be added on after the product has been designed and is being prepared for release. To paraphrase Graham’s comments, the best approach is to design in security at the outset of a product’s development — keeping the attack surface small, avoiding extraneous functions not needed for the application, enabling secure booting and secure patching, and so on. At Timesys we have been working with IoT device manufacturers to help them adopt the industry’s best practices for embedded system IoT security. Our Secure By Design services enable a device developer to conduct embedded Linux hardening early in product design, along with IoT device security auditing, which can pinpoint security gaps, lax access controls, and other issues. Just as important as securing your products at the design stages is to maintain that security posture over time, through patch management, vulnerability management, and CVE monitoring. Our Threat Resistance Security Technology (TRST) Product Protection Solutions will help you ensure your embedded products are secure by design, and will stay secure throughout their lifecycles.